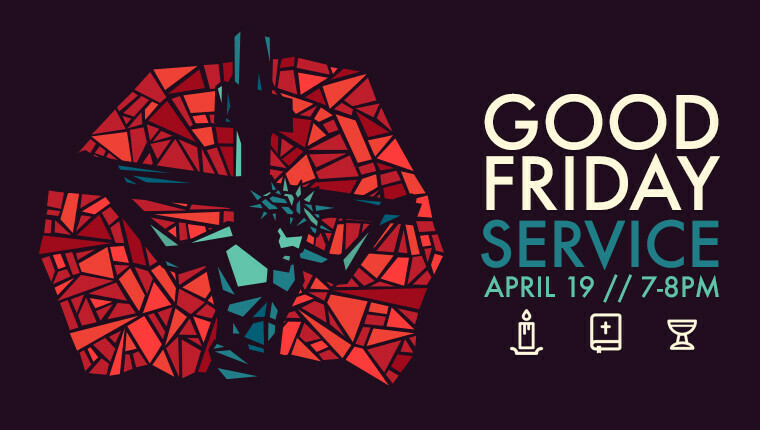 Come join us for a time of reflection through scripture, songs, and the Lord's Supper. This will be a time of reflection on the momentous event of Jesus' crucifixion. The gruesome act of the cross is our hope of reconciliation. Jesus bore our sin and shame and we get to reap the benefits of His righteousness.